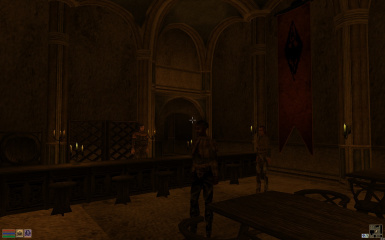 In 2015 Morrowind turned 13 years old, yet instead of slowing down, the Morrowind modding community was more active in 2015 than in 2014, releasing over 500 new mods created by hundreds of different modders! From new dungeons to landmasses, quests, and everything in between, 2015 was an extremely active year for the community! And not only that, 2015 saw the release of several major projects, like Lyithdonea - The Azurian Isles and Tamriel Rebuilt's Almalexia, adding countless hours of new content to the game, and projects like ModTown 2015 promise to bring much more in 2016! Even after 13 years, there's still a lot of love being poured into this amazing game! This trailer provides a mere snapshot of the mods released in 2015, and we couldn't possibly cover all of them, but we've covered as many as we could in under four minutes! 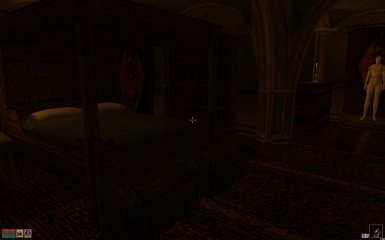 All of these mods can be downloaded from [url=http://www.nexusmods.com/morrowind/? 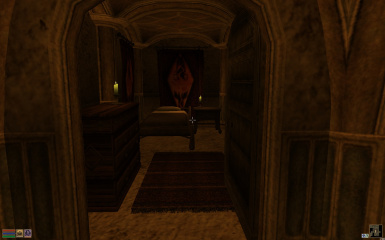 ]Morrowind Nexus[/url], [url=http://download.fliggerty.com/home]Great House Fliggerty[/url], [url=http://tamriel-rebuilt.org/]the TR Website[/url], and [url=http://users.beagle.com.au/jmk222/more/mozza/PlugIns.html]JMK's personal webpage[/url]. The music in this video is "Rise of the Phoenix 3" By Johannes Bornlof, and you can download it from [url=https://youtube.epidemicsound.com/]Epidemic Sound here[/url]. 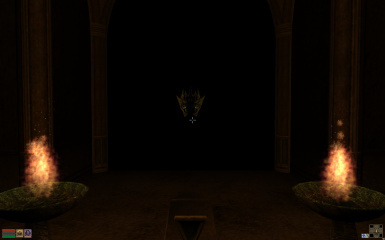 Thanks to the entire Morrowind Modding Community for keeping this awesome game alive! Here's to 13 more years of Morrowind modding! Happy 2015 everyone, let's make 2016 even better! Today we're unveiling the second episode of our Mod of the Month series, over a month late, but celebrating the best mod from June 2015. The idea behind this series is to release a video every month honoring the best mods released in that particular month, and in the future, this will be decided entirely by popular vote. You can vote for the [url=http://darkelfmodding.com/forum/index.php/topic,160.msg960.html]Mod of the Month for July here[/url]. 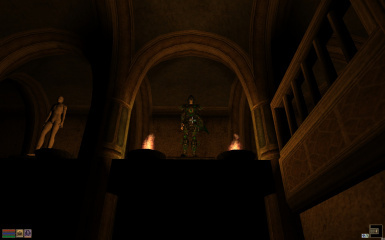 Our mod of the month for June 2015 is [url=http://www.nexusmods.com/morrowind/mods/43646/? 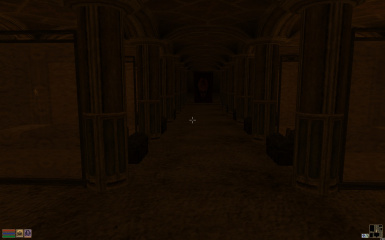 ]Blades Safe House[/url] by Lythoc. 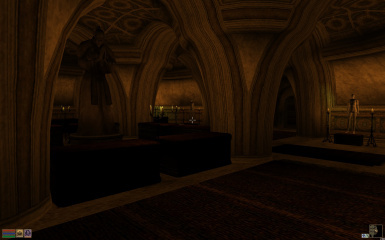 A technically impressive house mod, Blades Safe House takes a building that previously had no purpose and provides it with a new function, as the secret entrance to your new lair, home to a variety of creative contraptions, from an elevator to a massive library with a unique book sorter, and a display hall for armor where each armor piece will dance out of your inventory and magically fly into place on a nearby mannequin. 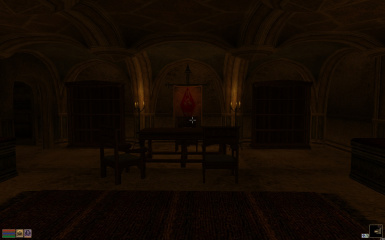 Providing all of the typical house mod staples, such as display and storage space, a teleport spell, and a handful of other services, Blades Safe House stands out with its armor and book sorters as something entirely unique and definitely worth checking out. 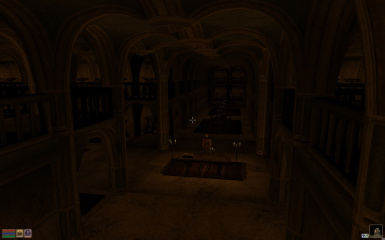 The music in this video is "[url=http://www.nexusmods.com/morrowind/mods/43410]A Young Mind[/url]" by Jon Babb.